E-Com Group of Companies (here known as “E-COM”) has been committed to develop and provide educational contents, learning devices, interactive teaching and learning portal, learning management systems, animated multimedia teaching and learning materials as well as educational mobile applications and other digital media applications. E-COM is the market leader for educational content developer and provider (both printed and digital media) in Singapore. Our educational products have even reached out to several South East Asia countries, Australia, Japan, Hong Kong SAR, China mainland and US public schools. Our responsibility for society is rooted in our hearts as we strive to be a centre of excellence for supplementary education within the community. It is our belief to research about new learning technologies, exploiting the learning potential of ICT: Innovative learning tools and methods, and share our knowledge, experience and nurturing established relationships with community organizations, council and local schools. 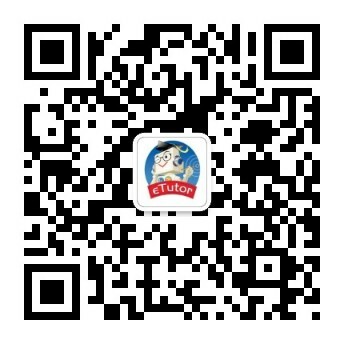 Our vision is to be the leader for Bilingual educational contents and services provider in global market. Copyright(c) 2001-2019 www.EtutorEducation.com. All Rights Reserved.